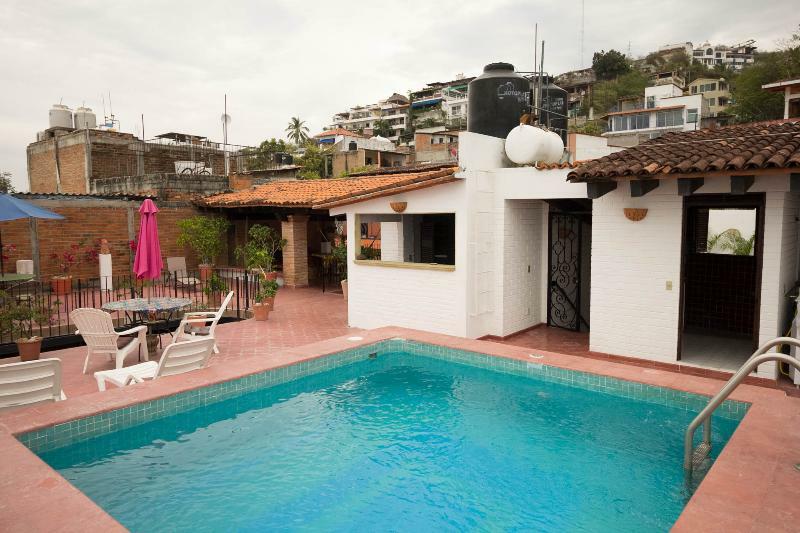 1 of 33Charming Traditional Mexican Villa in downtown Puerto Vallarta! 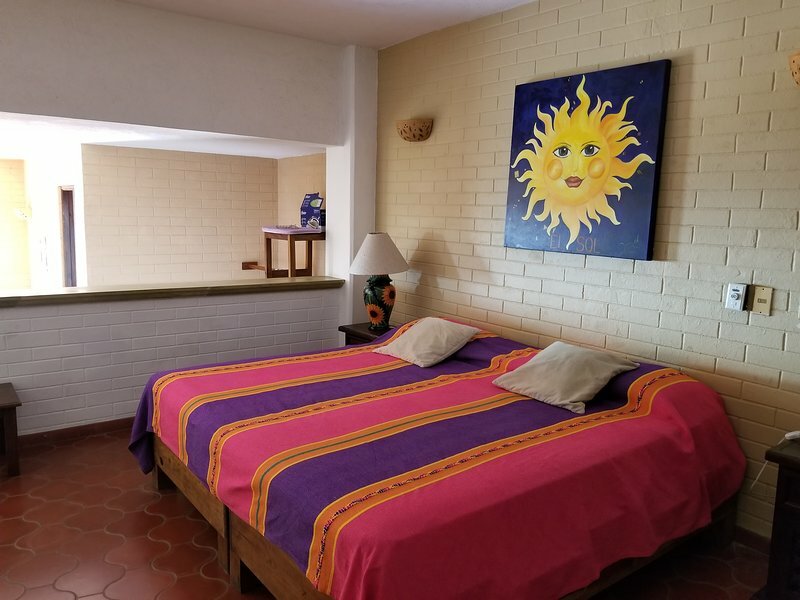 Casa Alexandra is in a traditional Mexican neighborhood only 2 short blocks to the many art galleries, local beach.restaurants and incredible night life located everywhere on the Malecon and throughout the downtown area. 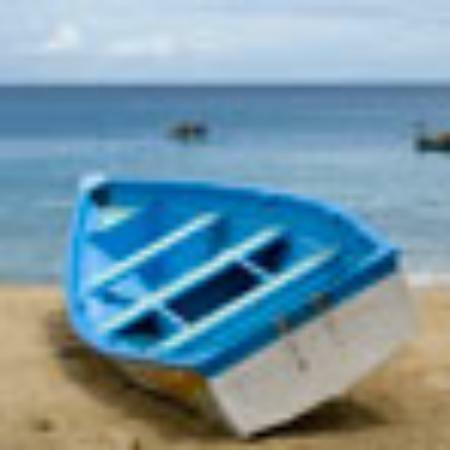 Local transportation is just blocks away and there is a parking garage for your use.